Lay out your blanket: Hershey's Market is a historic food stop with fresh produce and quality meats--offering the makings of a prime beach picnic. 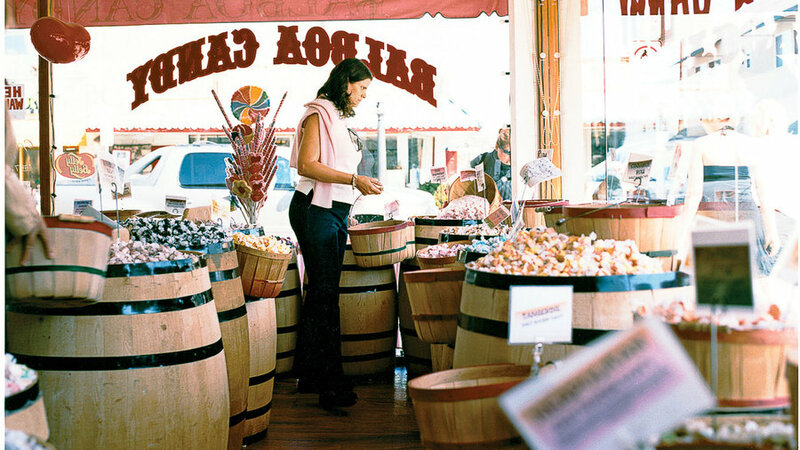 For an afternoon treat, stop by Balboa Candy for vintage sweets like wax lips and Boston Baked Beans. Sugar N Spice and Cinnamon Roll Fair are just as satisfying to any sweet tooth. Family time: Hop on the historic Balboa Island Ferry to the Balboa Peninsula where you'll find Fun Zone. With a handful of carnival rides like a ferris wheel, bumper cars, and a carousel, as well as an arcade and laser tag, kids will stay entertained for hours. Newport's gorgeous beaches are also perfect for swimming, surfing, and sunbathing. Or take a family bike ride along the oceanfront boardwalk. Make it a weekend: Stay in one of Balboa's quaint hotels like the Balboa Inn, or hang with nature at one of the island's RV camping sites. Lay out your blanket: Hit up Grizzly Manor Café for chocolate chip pancakes the size of tree trunks. Afterward, stroll over to the lakefront where the view is a stunning setting for an afternoon picnic on the sand. Nearby Meadow Park provides shaded picnic areas, barbecues, horseshoe pits, playground equiptment and more so you can burn off some calories from those pancakes. Family time: Kids are sure to love a tour on Time Bandit, a 1/3-scale replica of a Spanish galleon pirate ship. There's also the Alpine water slide, with unexpected twists and turns, and the zoo, Moonridge Animal Park. For older visitors, challenge yourself with one of the park's hiking trails. They range in difficulty and anywhere from 1 mile to 15 miles. 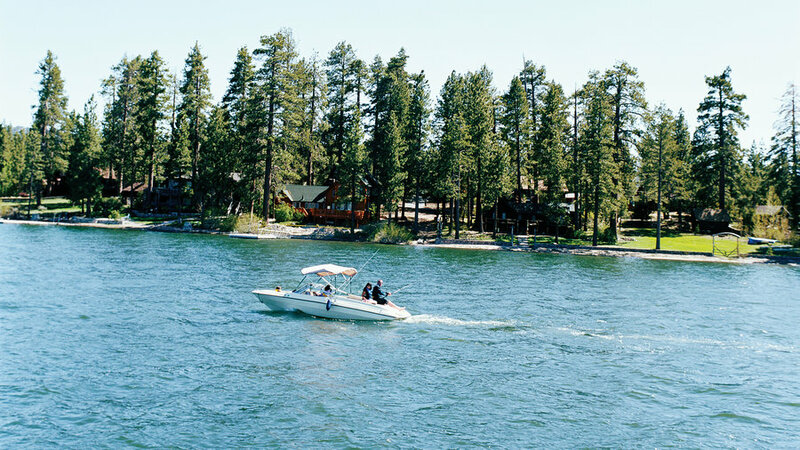 Make it a weekend: Put your feet up at one of the Big Bear hotels like Northwoods Resort, or rough it at one of the park's campgrounds. 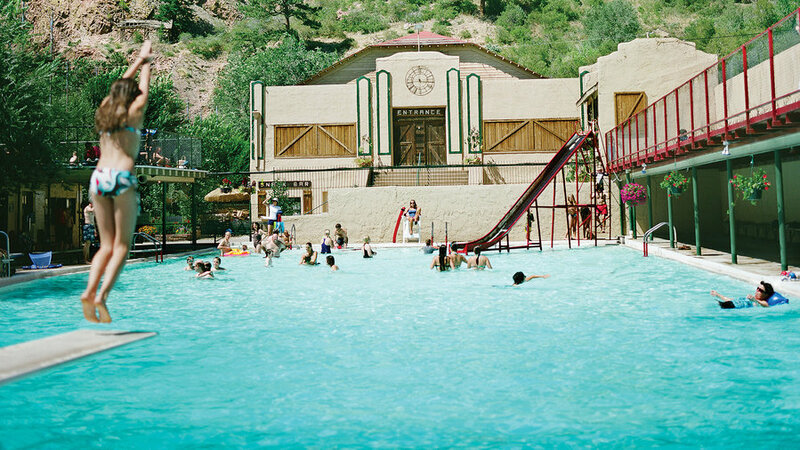 Family time: The Eldorado Springs Pool, which is fed by fresh spring water and heated naturally, is a perfect place to take the kids. Cruise down the old metal slide, sunbathe on elevated decks, or bring your picnic to tables overlooking South Boulder Creek. Afterward, walk it off on the Doudy Draw Trail--a dog-friendly 2.5 mile trail out and back. Make it a weekend: Stay at the historic Hotel Boulderado in nearby Boulder, where you'll experience luxury and nostalgia. Lay out your blanket: Head over to nearby City Park for a prime picnic view of the Denver Skyline. With more than 300 acres of lush grass and trails, enjoy the city's organic eats with a side of fresh air. 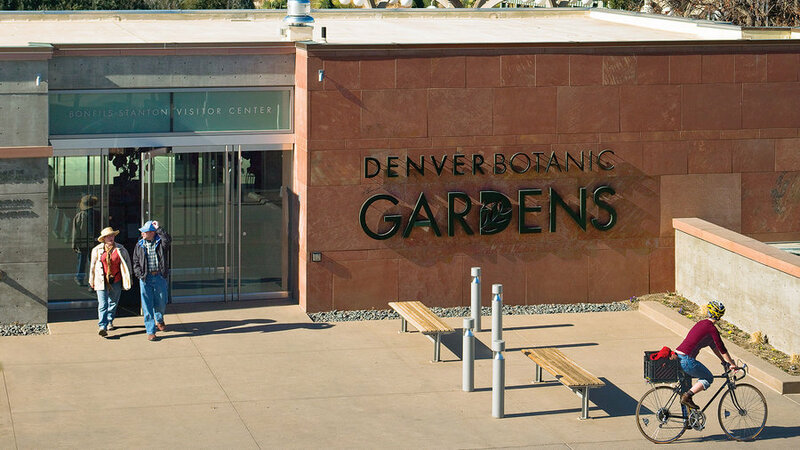 Family time: Spend quality (and educational) time together at the Denver Botanic Gardens. Kids are sure to love the Mordecai Children's Garden where they can build forts, learn about plants and insects, and play in the stream. You'll also get a backstage look at horticulturists at work. Make it a weekend: Relax at the chic and sophisticated Magnolia Hotel Denver. Equipped with a 24-hour fitness center, spa, and a Starbucks inside, you'll feel pampered after a long day of exploring. 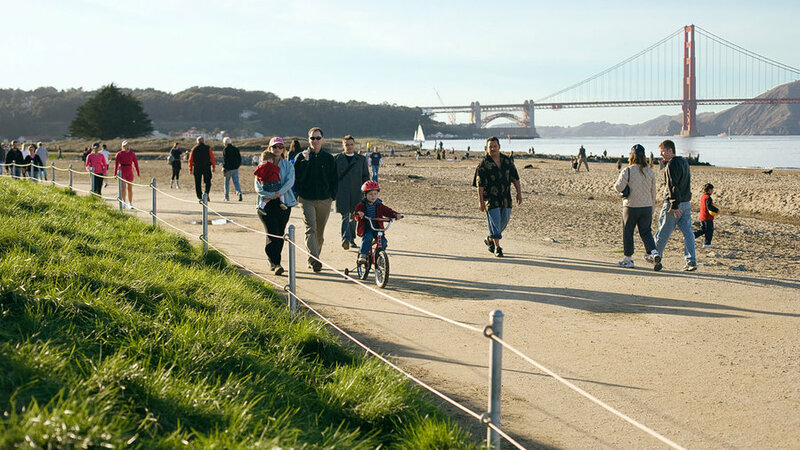 Lay out your blanket: With iconic views of the San Francisco Bay, Crissy Field's shoreline provides beaches and picnic tables perfect for enjoying a meal together. Drop in the Warming Hut Café--an old army shed turned restaurant and bookstore--for delicious food and a refuge from the Golden Gate winds. Family time: Although the wind can be bothersome at times, it can be a great opportunity at Crissy Field for kids to try their hands at kite flying. You can also legally fish or crab without a license at Torpedo Wharf at the west end. Don't miss the nearby Exploratorium science and art museum, with hudreds of explore-yourself-exhibits. Make it a weekend: Stay in San Francisco's newest boutique hotel, Hotel des Arts, just 10 minutes away from Crissy Field. It's an interactive experience, as the hotel displays the contemporary work of local artists. Lay out your blanket: Not only will this museum channel your brain power, but it has excellent fuel for your hunger too. Load your basket at the Café at Turtle Bay, where you can feast on gourmet sandwiches and creative salads. There's also a full-service espresso bar for an afternoon pick-me-up. Family time: The museum at the heart of Turtle Bay features interesting, interactive exhibits and special exhibition galleries with play areas for the kids. Visit the Botanical Gardens and explore a climate display garden, medicinal garden, and a children's garden. 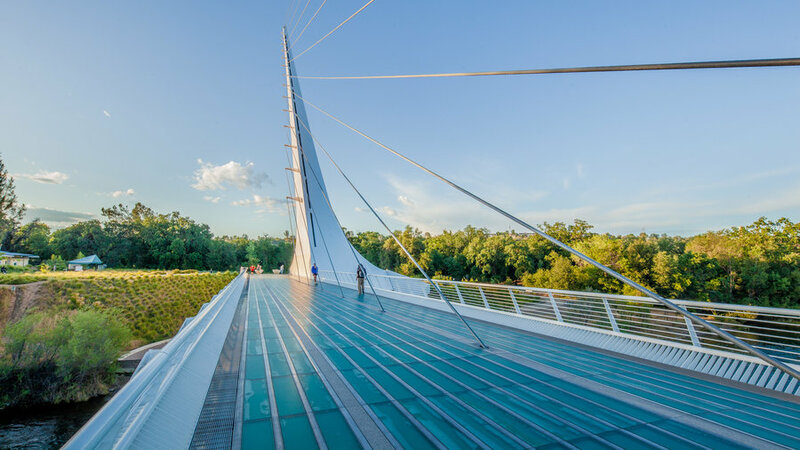 And be sure to check out the Sundial bridge, that crosses the Sacramento River, and marvel at both its techinical and functional beauty. Make it a weekend: Stay at the quaint Bridgehouse Bed & Breakfast for a unique experience. Only 5 minutes away from the park, you can explore all day, then come home to spacious rooms with private baths. Lay out your blanket: Pack some goodies from home and enjoy the spread at this Seattle hotspot, which features a grassy 12-acre patch with easy beach access--perfect for waterside picnicking. If you're still hungry later, stop by the Row House Cafe for a unique and tasty sandwich. Family time: Little ones are sure to love the 300-foot interactive fountain with a playground of waterway arches at Lake Union, located just a little ways from the model boat pond. Give the family a history lesson with the historic ships wharf, featuring several vessels that have been awarded National Landmark Status. 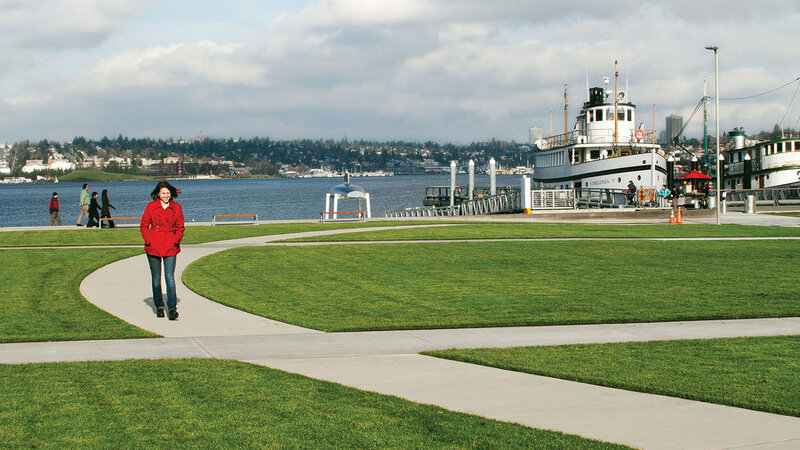 Make it a weekend: Relax and enjoy the views at the Silver Cloud Inn on the south end of Lake Union. You'll receive a complimentary breakfast every morning and convenient shuttles to nearby downtown. 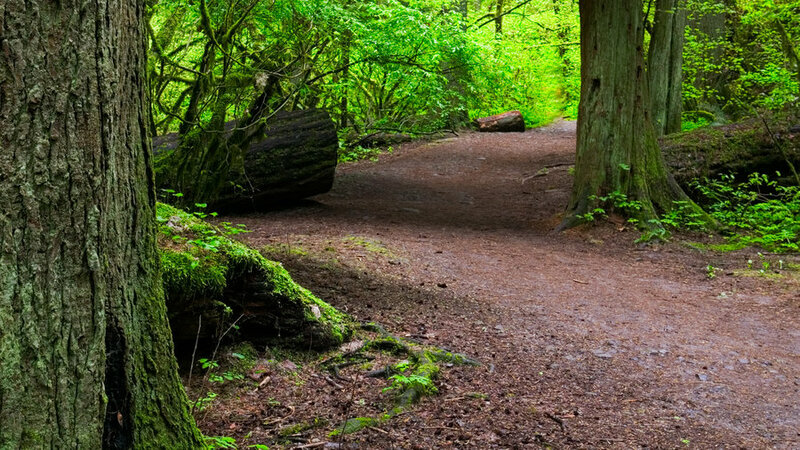 Lay out your blanket: Take advantage of Portland's great eats surrounding this nature hideaway. Grab a pesto chicken sandwich or homemade mac n' cheese from Stepping Stone Cafe and enjoy it at a shady picnic spot in the park. Make it a weekend: Treat yourself to luxury after all day in the park at The Govenor Hotel. Conveniently located in downtown Portland near shops and restaurants, the hotel also offers complimentary wireless Internet access. 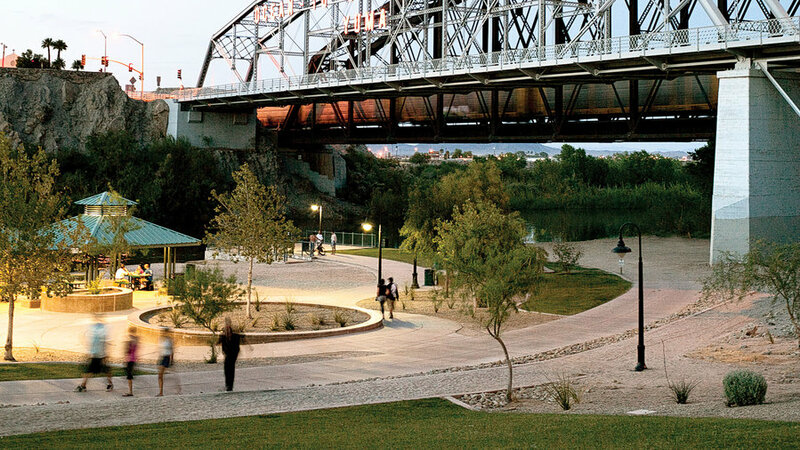 Lay out your blanket: Head over to Lutes Casino and pack up the Especial sandwich--part cheeseburger, part hot dog--to enjoy at one of the shaded, riverside picnic spots Gateway Park offers. Make it a weekend: Kick your feet up at the Best Western Coranado Motor Hotel, where you'll find gorgeous bougainvillea, native to the Southwest. Lay out your blanket: Memorial Day is the perfect time to enjoy the beauty of the Albuquerque outdoors. Stop by The Standard Diner for an upscale spin on classic diner food. Don't worry, they'll pack the Cinnamon Baked Brie and Country Fried Tuna in a to-go box so you can enjoy it on the shores of the Rio Grande. 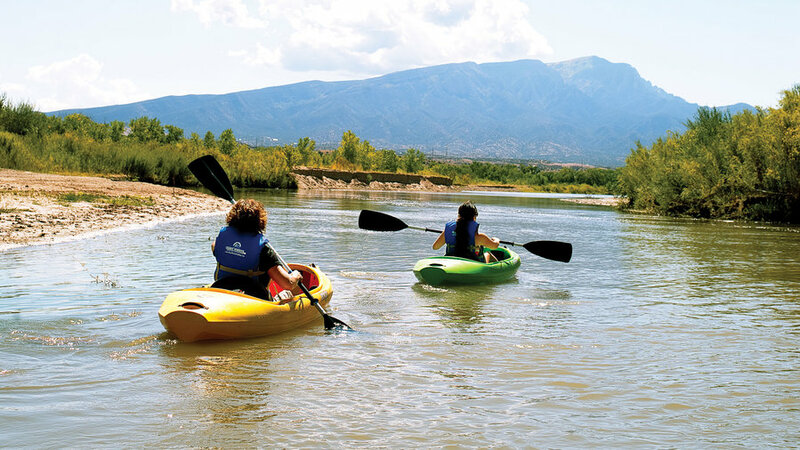 Family time: Paddle a kayak down the relaxing Rio Grande or take a bike ride along the Paseo del Bosque 16-mile trail. Give the kids a history lesson on a New Mexico Jeep Tour through private lands behind the Sandia Mountains and old abandoned ghost towns. Make it a weekend: Rest in high-ceilinged, desert-themed rooms at the Hotel Parq Central. Located east of downtown, you can aslo opt for a private cottage with a walk-out patio.